Sharing a VERY, VERY interesting event planned for the 16th February – look forward to getting great support from our local FOZR group..
We are delighted to invite all our Members and all our Affiliated Friends Groups and their Members to our next Big Friends Group (BFG) Event, Coastal Matters co-hosted with Friends of Blaauwberg Conservation Area (FoBCA).The event will be held on Saturday the 16th of February at the Atlantic Beach Country Club in Melkbosstrand. Graham Avery, retired archaeozoologist, past President WESSA, current Chair WESSA W Cape. Topic: The Blaauwberg Connection: past biodiversity, environments, and humans. Dale Slabbert, Assistant Conservation Officer, Table Bay Nature Reserve. Topic: The African Black Oyster Catcher at Blaauwberg Reserve. 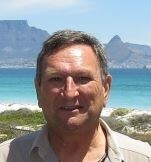 Roy Fuller-Gee, past Chair FoBCA, current Implementer of first WESSA Green Coast Site status, Blaauwberg Nature Reserve. Topic: WESSA Green Coast Initiative. 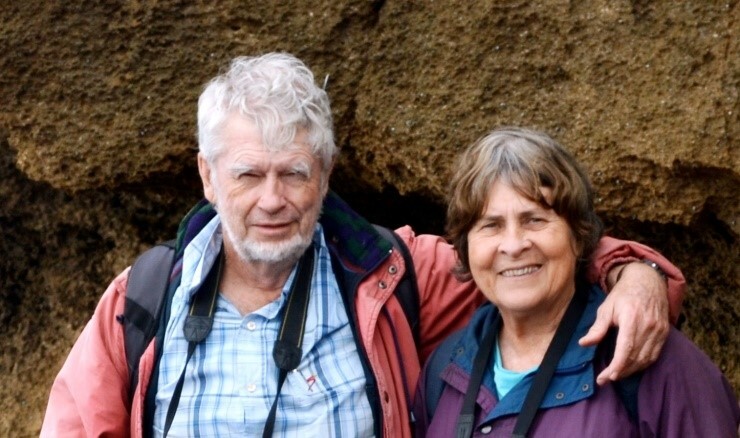 George and Margo Branch, authors of many publications including award-winning Living Shores of southern Africa and Two Ocean-Field Guide to the Marine Life of Southern Africa. Topic: Living Shores – Trials and Triumphs on our Coast.